The feud between actor Jussie Smollett and the city of Chicago is getting even nastier as threats fly between attorneys. NBC 5's Ash-har Quraishi has the details. 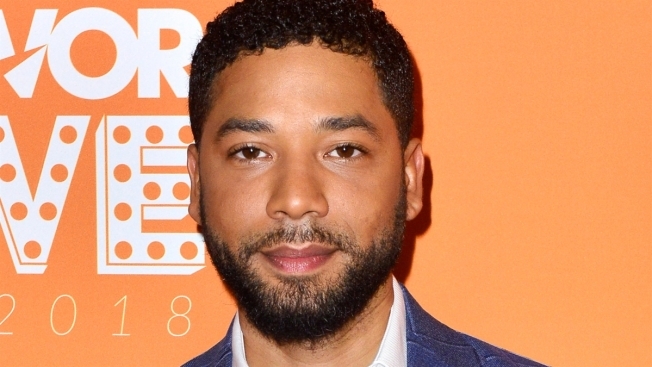 An attorney for Jussie Smollett is warning that if Chicago sues the "Empire" actor for the cost of the investigation into his claim that he was attacked, he'll demand sworn testimony from Mayor Rahm Emanuel, the police chief and others. In a letter sent to NBC 5, Mark Geragos says Smollett "will not be intimidated into paying" the $130,000. Geragos says if the city follows through on its threat Thursday to sue Smollett , he'll demand sworn depositions from Emanuel, Police Superintendent Eddie Johnson and the two brothers who told police Smollett paid them to "attack" him. In January, Smollett reported he was the victim of a homophobic and racist attack. Weeks later, he was charged with lying to police. Last month, prosecutors made the stunning announcement that they were dropping the charges.